: Becuase he is the King and his music is timeless. Thank you for taking part in our survey Emma. Elvis had an amazing voice with great looks to match. 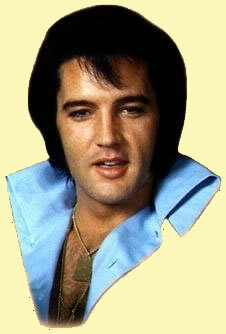 I agree with you, Elvis Presley`s music is timeless and that`s why he is and will always be the KING. Thank you also for your suggestions`..